Request Online or Call 254-709-3029 to request an appointment. Someone from our office or one of our technicians will be reaching out to you as soon as possible to confirm your date and time for your air conditioning repair, appliance repair, or heating repair appointment. Please expect delays in responses to request that take place after our regular office hours and/or on the weekend or holidays. 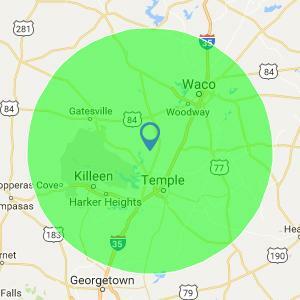 If you require 24 hour service, please contact us by phone or text at (254) 709-3029 for a speedier response to your ac repair, appliance repair, or heating repair. Josh at On Point Service is beyond AWESOME. I highly recommend this company for your AC needs! They know their stuff and are very professional!! They were a God send to my husband and I. We will definitely be return customers in the future. When we called they came immediately. This kind of service is hard to find. These guys and girls are true customer service representatives! They have taken the BEST care of me and my customers at the drop of a hat and with stellar results! Wish I could give them 6 stars!